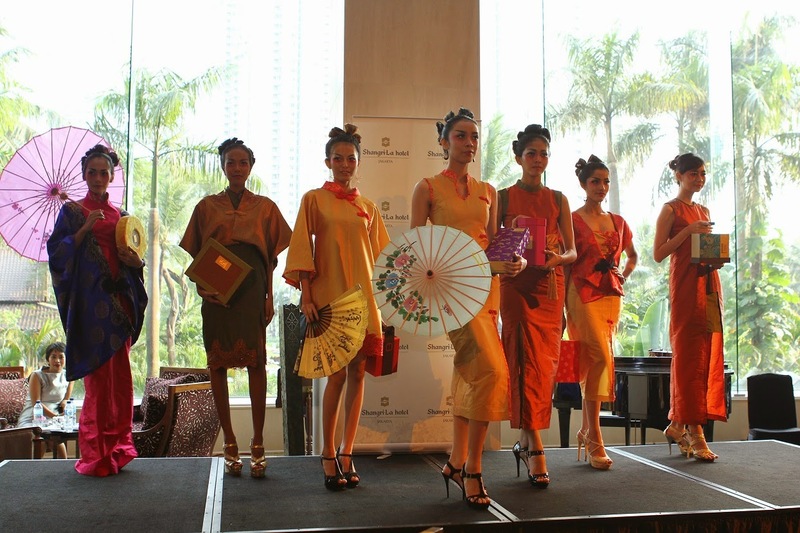 To celebrate the Chinese Mid-Autumn Festival, which is famous for its mooncakes, Shangri-La Hotel, Jakarta presents a cheongsam fashion show and a charity auction for exclusive mooncake packages on 30 August 2014 at the Lobby Lounge of Shangri-La Hotel, Jakarta. 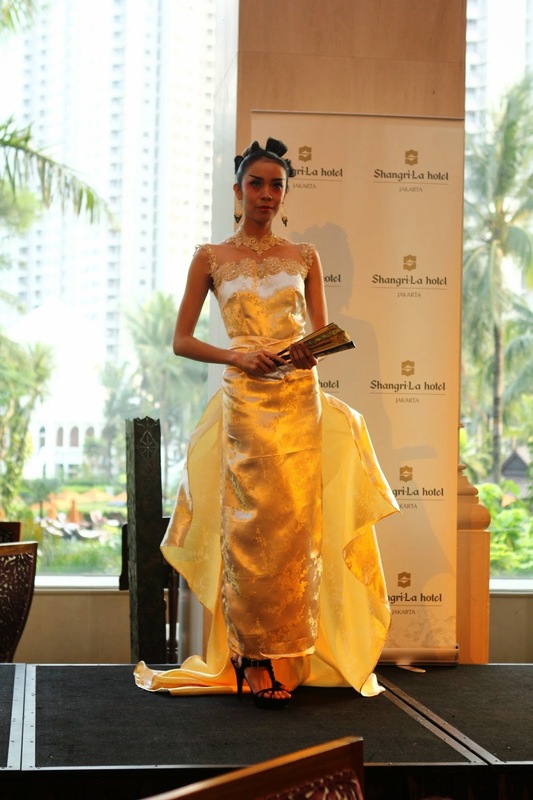 Models will showcase Yunita Harun’s cheongsam collection with its Oriental touch whilst presenting Shangri-La Hotel, Jakarta’s newest mooncake collection in its special packaging. This year, Shangri-La Hotel, Jakarta prepared two kinds of mooncakes, classic traditional and mini snow skin. 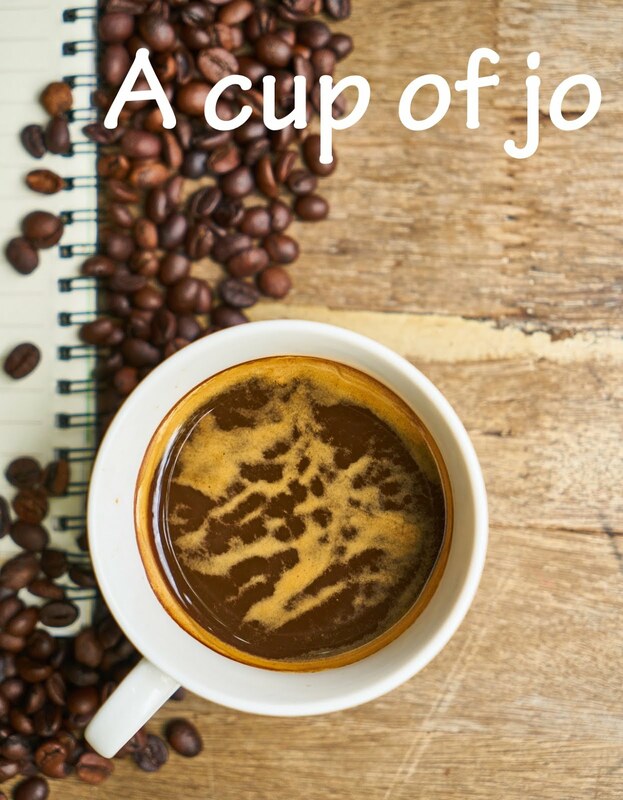 Both are wrapped elegantly in the Traditional Four-Piece Half-Moon Package and Mini Six-Piece Half-Moon Package with coasters, complimentary tea and a greeting card. 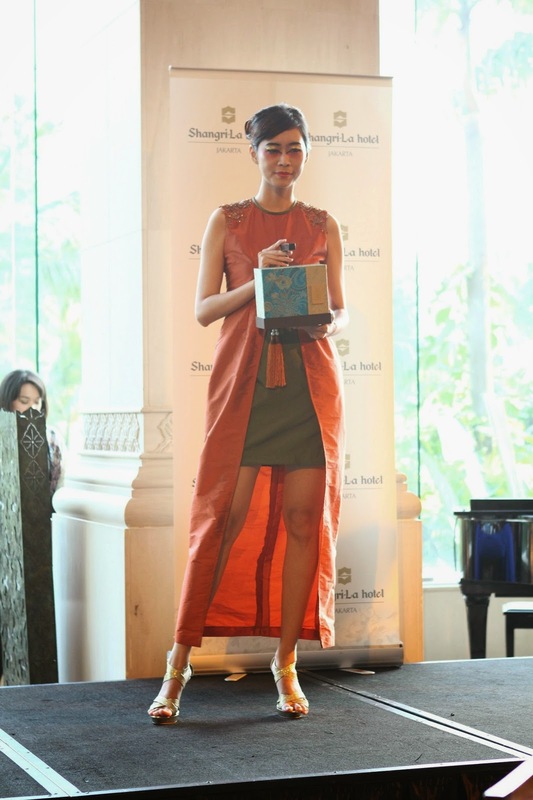 During the event, guests may avail the exclusive mooncake packages through the silent auction. To raise funds for Shangri-La’s CSR programme called EMBRACE, Shangri-La’s Care for People Project, the hotel conducts a charity auction of seven special mooncake boxes at an initial price of US$50 and US$120 for the most exclusive box. Guests who bid the highest price are eligible to own the exclusive mooncake package with a free stay at Pudong Shangri-La, East Shanghai. 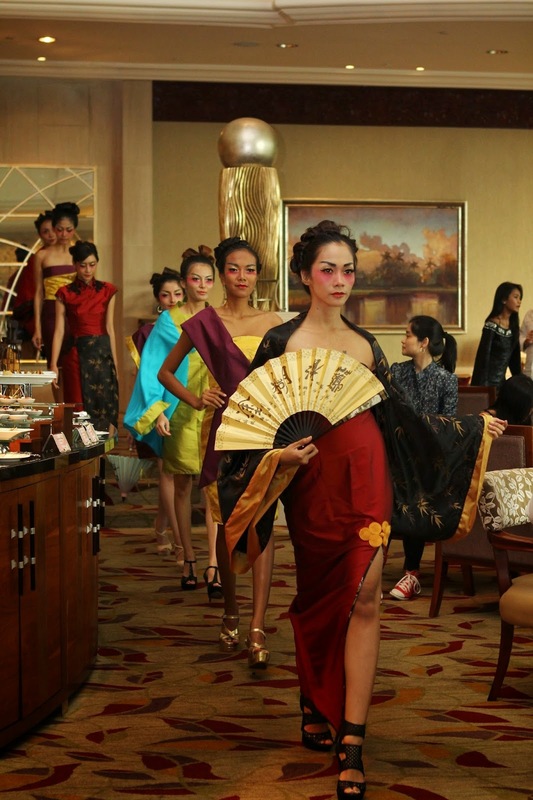 This event is part of the mooncake promotion series presented by Shangri-La Hotel, Jakarta with the support of fashion designer Yunita Harun, HSBC, Ioma Skin Care and Mimi Thio Professional Make-Up Artist. Yunita, who was born in 1975 has been passionate about fashion since her youth. Having the opportunity to study overseas widened her knowledge of visual communication particularly in Fashion Design. Yunita's styles are varies; Glamorous, elegant, sensual, revealing and innovative. Transformation of these characteristics is not only seen on forms, and various fabrics such as: cotton, chiffon, satin, lace, organza and tulle, but also with the use of color. 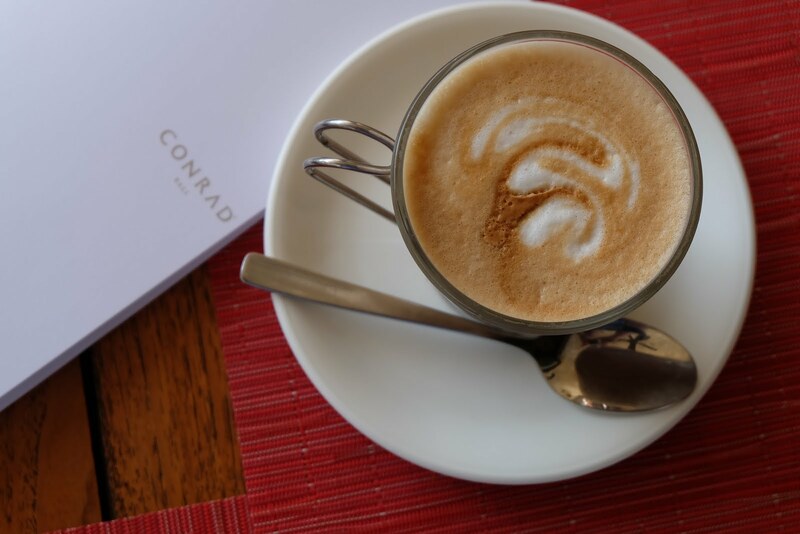 Embrace, Shangri-La’s Care for People Project, is the Shangri-La group’s initiative launched in September 2009. 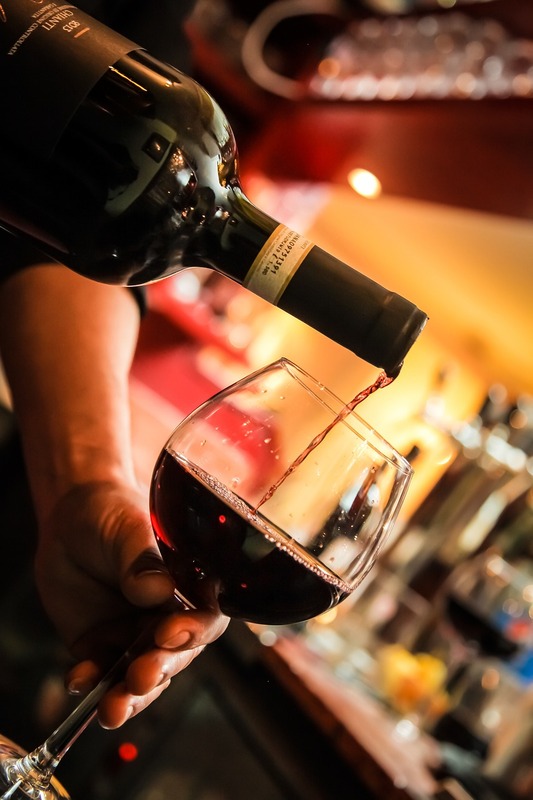 The project committed each hotel within the group to a long-term partnership with a chosen beneficiary working on children’s health or education programmes. Shangri-La Hotel, Jakarta has committed to a sustainable partnership with a school as its benificiary to help with the children’s education and give them a better future. The money raised from the mooncake auction will go to the hotel’s CSR fund to support its initiatives under the EMBRACE program. 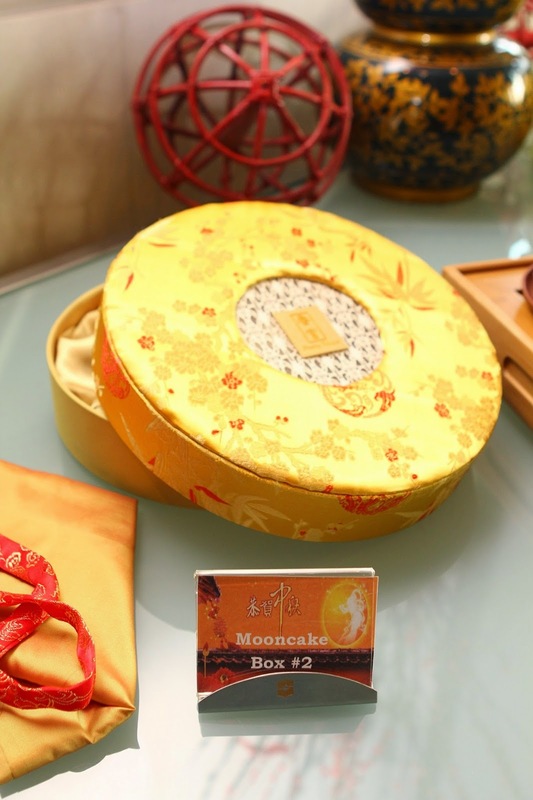 Shang Palace at Shangri-La Hotel, Jakarta celebrates the Mid-Autumn Festival from 8 July to 9 September 2014 with a range of perfectly packaged mooncake delights. The luxurious packaging inspired by the moon comes in half-moon shapes and opens into a full moon presenting guests with an exquisite Chinese pastry staple. Executive Chinese Chef Benson Fok and his team introduce four new mooncake flavours for guests to enjoy and share with special ones. They can choose from 10 traditional-style mooncake flavours or seven mini-sized mooncake flavours, including three modern options of a Mini Snowskin Mooncake. Shangri-La Hotel, Jakarta brings back its classic mooncake choices, including the Red Bean Paste, White Lotus with Single Yolk, White Lotus with Double Yolk, Red Lotus with Single Yolk, Red Lotus with Double Yolk, White Lotus Paste, Pandan Paste, Healthy Five Grains and the Red Lotus Paste. Guests may also indulge in the light and flavoursome taste of the new Winter Melon with Pine Nut Mooncake. For the mini mooncakes, guests can relish in a variety of delicious fillings, including the White Lotus Paste, Red Lotus Paste, Pandan Paste, and the Healthy Five Grains. A new line of luscious Snowskin Mooncake flavours – the Mini Snowskin Raspberry Chocolate, Mini Snowskin Cheesecake and Mini Snowskin Hazelnut Chocolate – is set to satisfy the palate of guests with a preference for modern culinary innovations. Presented in two types of mooncake packages – the Traditional Four-Piece Half-Moon Package and the Mini Six-Piece Half-Moon Package – Shangri-La Hotel, Jakarta’s mooncakes are available starting from Rp398,000++ per box and comes with coasters, complimentary tea and a greeting card. For a limited time only, guests can present their loved ones with mooncakes in an exclusive packaging for an additional Rp30,000 on their purchase. The mooncakes are on display and available for purchase at a dedicated booth in front of the Lobby Lounge and Shang Palace restaurant. 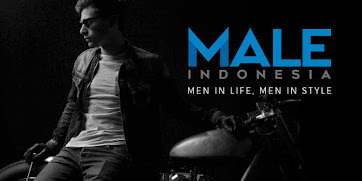 For information, please call (62 21) 2939 9562 or access the website at www.platinumclubjakarta.com.